If you're on the Atkins diet, foods to eat include lots of protein and limited carbs, especially in the first phase. By now, most everyone knows that Atkins is a low carb diet which depends on ketosis for fat burning and weight loss. Many people mistakenly believe that it's also a high fat diet. That isn't necessarily the case. While the diet doesn't expressly limit fat consumption, you can do Atkins, or any low carb diet, without overdosing on butter, bacon, and fatty meats. Simply make healthier protein and fat choices, and your fat intake will remain low. Atkins is divided into phases, with each phase being progressively less stringent on carbohydrate restriction. Please note that, in some cases, there are limits on certain food items. For example, only a certain number of olives and a set amount of sour cream should be eaten each day. For these and other specifics, you'll need to read the book by Dr. Atkins or visit the website. 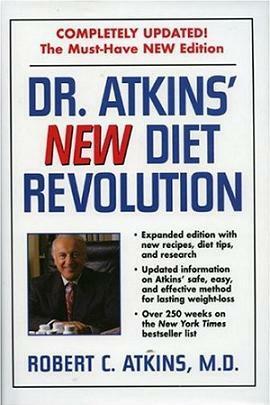 The first two weeks on the Atkins diet is known as Induction. This phase is the most restrictive, as your aim is to get your body into ketosis, the state where it burns its own fat instead of glucose for fuel. Try to avoid highly processed meats, such as cured ham or lunch meat, as these are high in sodium and often include sugar. You should also avoid meat, chicken, or fish with a breaded crust. Milk and yogurt are not allowed on the Induction phase of Atkins, but you are allowed to eat full-fat cream, cheese, sour cream, and butter. In the final two phases of Atkins, dieters continue adding in carbs until they find a level that allows for a steady, healthy weight. This is a personalized process and will vary from individual to individual. All of the foods from the previous phases are allowed..